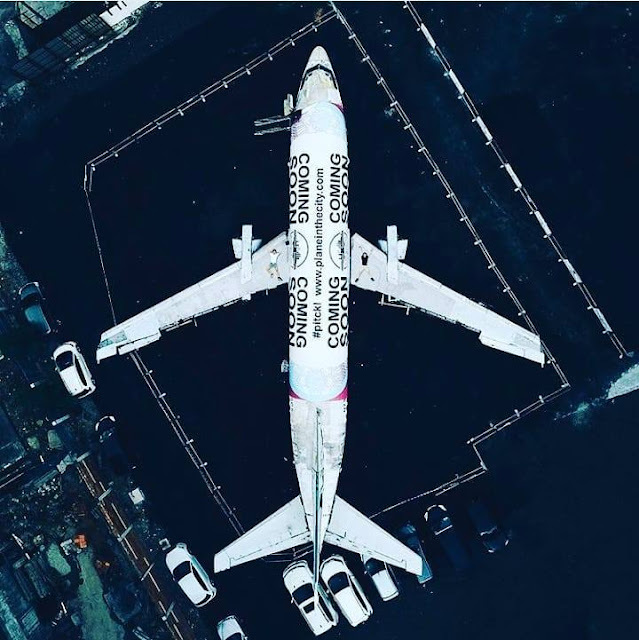 Have you ever faced any problems delivering items or how many of you, like me have faced issues with delivery companies who sometimes just delivers your items to everywhere else instead of the right address? 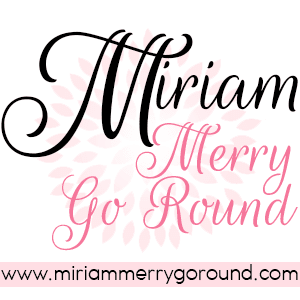 Faced a situation where you need to deliver an item ASAP but do not have the time to run to the post office? Well, you now have a solution to your problem! 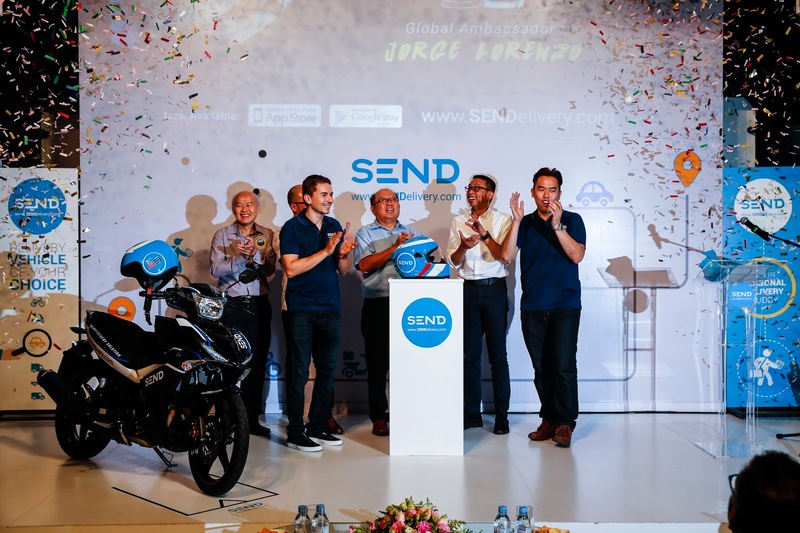 SEND, the latest on-demand delivery platform, has officially launched their online application that aims to fundamentally improve delivery of items with less hassle of time. 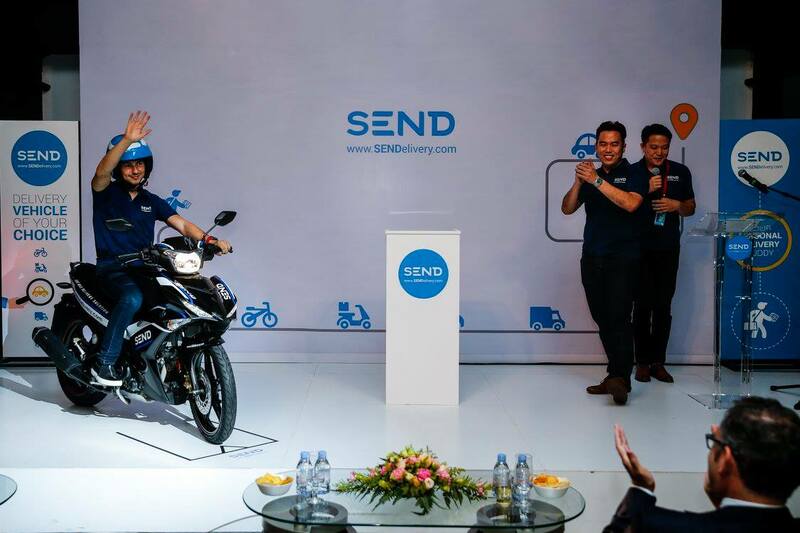 The latest on-demand delivery platform was founded by a young Malaysian entrepreneur, Dato’ TP Chin, who started the business after identifying the trend, lifestyle, and demand for a delivery application that enables community-building. SEND is creating a community with an online application, which is now available on iOS and Android, that aims to revolutionize on how people does the delivery. The focus of the application is on-demand delivery, which items may arrive at the doorstep within 2 hours or less. 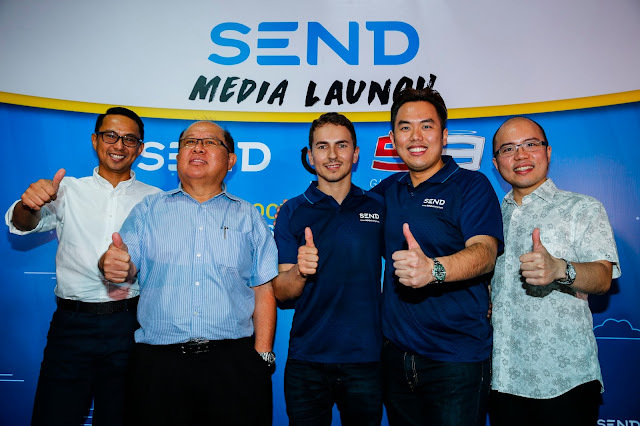 SEND also believes that using such platform and technology will provide convenience to people whereby people spend less time travelling on their own to deliver items. What is different about SEND compared to other delivery platforms out there is they utilize state of the art matching technology allowing you, the creater to choose your preferred SENDer. This means that after creating a delivery job on their app, you can then choose which SENDer who bids on your job. As a SENDer, you can bid for a certain job depending on how much you want to charge them. This community platforms has various type of vehicles to deliver items; such as bicycles, motorcycles, cars, vans and lorries. Hence, SEND allows everyone to engage large-scale deliveries even for moving furniture and delivering products in high quantities! You can even get them to help you when you are moving offices or maybe moving into your new house. 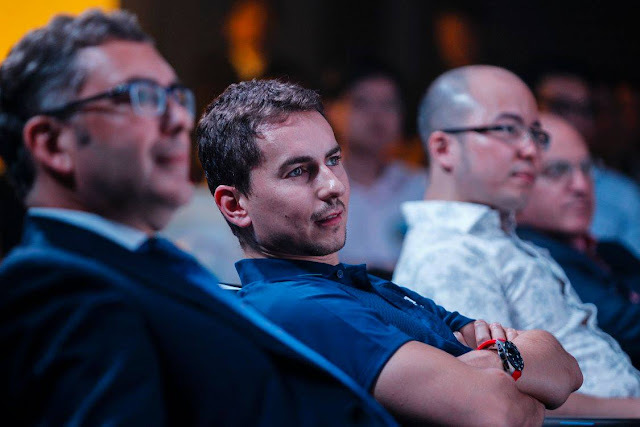 The event also announced Jorge Lorenzo, 3 times MotoGP World Champion, as their business partner and Global Brand Ambassador of SEND. SEND aims to be our day-to-day application which brings convenience to everyone's lifestyle; revolving to three results - efficiency, empowerment and opportunity. It also helps empower more people to utilize the platform to earn extra income since the cost of living is increasing every year. No worries about your items getting lost because the SEND app is equipped with live GPS system which is able to monitor the SENDer(s) movement when the job is in progress. Also, the rating system in SEND is to ensure the quality of SENDer's services. 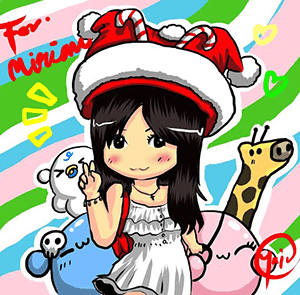 You will be able to choose the highest rated SENDer and even track it until it is delivered. Currently, the size of the SEND community has more than 10,000 people and targeted to increase up to 300,000 by the end of 2017. SEND has already set some plans to expand the global market in the near future and Malaysia is just a starting ground for the team. They plan to go into the ASIA market by 2017.